Dr. Aws Alherbish completed medical school in King Saud University, Riyadh, Saudi Arabia in 2006. He then finished both Internal Medicine and Cardiology residency training in Edmonton, University of Alberta. He subsequently completed fellowship training in Critical Care, Western University, London Ontario and Echocardiography, University of Alberta, Edmonton. His main interests are Cardiac critical care, cardiac and non-cardiac ultrasound applications for the critically ill and advanced Echocardiography. Dr. Ibrahim Bader was born in Alkufra, Libya and went to medical school in Benghazi, Libya. He moved to Canada in 2004 to finish his training in Internal Medicine at the University of Toronto in 2009. He then moved to Edmonton to finish his Cardiology training in 2012 followed by two years of Interventional Cardiology at CK Heart institute at the Royal Alexandra Hospital. 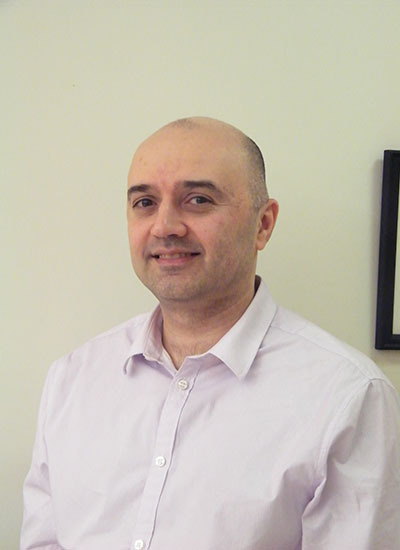 Dr. Bader is a Fellow of the Royal College of Physicians of Canada and joined Edmonton Cardiology Consultants in 2014. His areas of interest are general Cardiology, Interventional Cardiology and Medical Education. Dr. Marc Benoit graduated from the University of Alberta medical school in 2010. He completed residency in Internal Medicine and Cardiology at the University of Alberta. After residency, he completed subspecialty training in advanced echocardiography at the University Of Alberta. He then completed a fellowships in heart rhythm devices at the Royal Alexandra Hospital and heart failure at St. Paul’s hospital in Vancouver. Additionally, he is completing a master’s degree in Health Economics, Outcomes & Management from the London School of Economics, London UK. 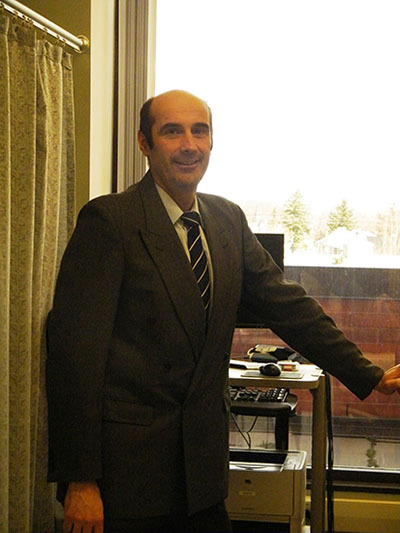 Dr. Benoit’s main clinical interests are heart failure and heart rhythm devices. His academic interests are in processes of care and quality improvement. Dr. Brass is the Chief of Cardiology at the Royal Alexandra Hospital. He completed medical school at the University of Toronto in 1987 and subsequently went on to receive his Fellowship in Internal Medicine from the University of Western Ontario in London Ontario obtaining his FRCP designation in 1991. Cardiology training was undertaken in Edmonton at the University of Alberta receiving his specialty designation from the Royal College of Medicine. Further specialization in Interventional Cardiology was undertaken with training in Edmonton and Vancouver at the University of British Columbia leading ultimately to recognition as a Fellow in the Society of Angiography and Intervention (FSCAI). He began working on staff in Interventional and General cardiology at the Royal Alexandra hospital in 1993. He has been the President of the Section of Cardiology for the Alberta Medical Association and sat on numerous local, regional and provincial committees. He is involved in student and resident teaching. Research interests include interventional management of Myocardial Infarction and development of systems of care for rapid triaging and treatment of acute MI, management of other acute coronary syndromes and chronic total coronary occlusions. He is the only interventional cardiologist in Alberta carrying out percutaneous mitral valvuloplasty. Currently he is the President of Edmonton Cardiology Consultants. Dr Michael Chan is an Associate Clinical Professor & Cardiologist at the CK Hui Heart Centre, Royal Alexandra Hospital, & Co - Director of the Heart Function Stabilization Program. After graduating from University of Hong Kong, Faculty of Medicine, he underwent internal medicine residency at Oregon Health Sciences University. He then completed residency and fellowships in general cardiology, cardiac catheterization, echocardiography, heart failure, heart transplantation & VAD. 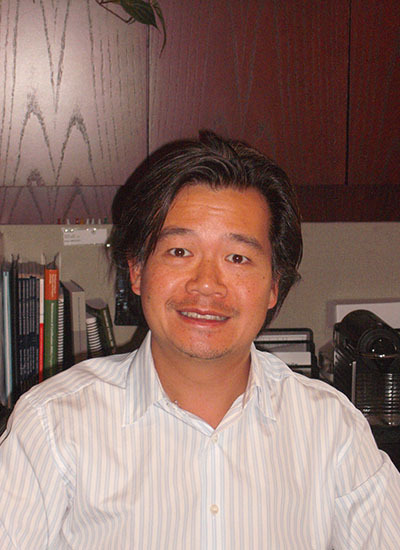 Prior to coming to Edmonton, Dr Chan trained at Stanford University Hospital. Dr Chan performs cardiac stress tests, consultations, and echocardiography at Edmonton Cardiology Consultants & CK Hui Heart Centre. He also participates in in-patient care and resident education at the Cardiac Intensive Care Unit of the CK Hui Heart Centre, as well as cardiac catheterization coronary angiography. He attends in the Heart Transplant & VAD Programs of the University of Alberta. His research interests & guidelines development are in: heart failure, transplant & cardiac arrest. He and his wife and son are proud to be part of the Edmonton community. 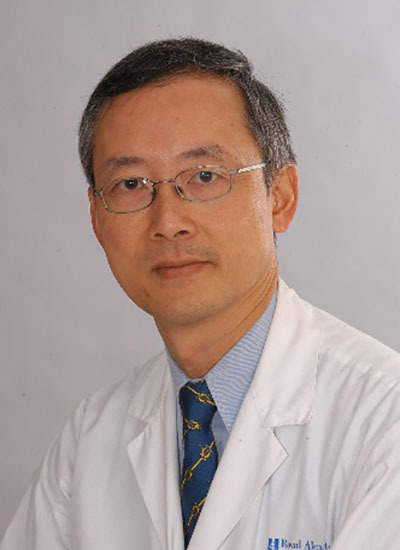 Dr. Po Kee Cheung is an interventional cardiologist at the CK Hui Heart Centre. He is a fellow of the Royal College of Physicians of Canada, Royal College of Physician (UK) and the American College of Cardiology. His research interests are alcohol Septal Ablation in patients with hypertrophic cardiomyopathy, usage of bioresorbable vascular scaffold in PCI. He is also the Director of the Interventional Cardiology Fellowship Program at the Heart Centre. Dr Dorsch completed his undergraduate medical training at the Universities of Cologne and Heidelberg (Germany). He worked at the Sports Medicine Institute, at the University of Heidelberg before moving to England. He finished his training in Internal Medicine in Sunderland and Brighton. He then moved to the University of Leeds, where he was awarded a PhD in molecular genetics. Subsequently Dr Dorsch trained in General Cardiology at the Leeds General Infirmary. Following this he became the first interventional fellow at the Yorkshire Heart Centre in Leeds before completing his Interventional Cardiology training at the Royal Alexandra Hospital in Edmonton. Since 2006 he has worked as a cardiologist at Edmonton Cardiology Consultants and at the CK Hui Heart Centre. His interests include general and interventional cardiology. More recently he developed the first renal denervation programme (novel technology for the invasive management of resistant hypertension) in Western Canada. 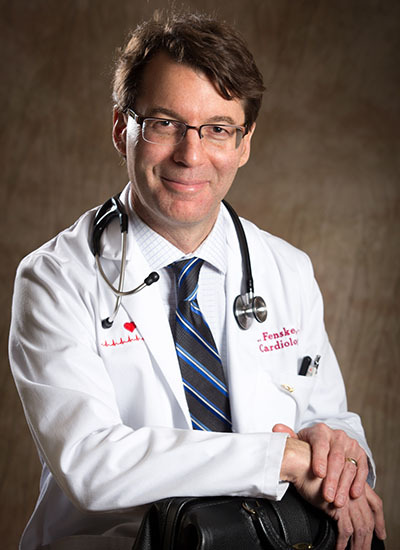 Ted Fenske is a Clinical Professor with the Division of Cardiology at the University of Alberta, Staff Cardiologist at the C.K. Hui Heart Centre, and Director of Cardiac Rehabilitation for the Northern Alberta Program. He has fellowship training in echocardiography and has been the Principal Teaching Physician at the Royal Alexandra Hospital. His passion is preventative cardiology demonstrated by his involvement in a number of public forums and by his authorship of While You Quit: A Smoker’s Guide to Reducing the Risk of Heart Disease and Stroke, © 2009, and While You Diet: The Skinny on Reducing Your Risk of Heart Disease and Stroke, © 2012. Formerly from Vancouver, he is proud to call Edmonton “home” where he lives with his wife, Tanya, and three sons, Oliver, Cameron, and Joel. 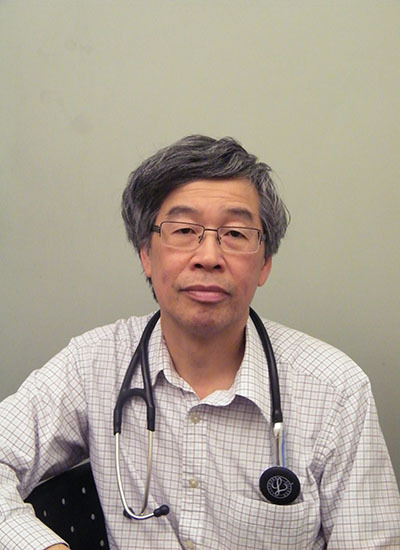 Dr. William Hui (許建江) graduated from the University of Hong Kong in 1977 with Distinctions in Anatomy and Medicine, and Gold Medals in Medicine and Psychiatry. He received his internal medicine training at the Department of Medicine, University of Hong Kong, and obtained his membership of the Royal College of Physicians of the United Kingdom in 1981. He then underwent further training in cardiology at the Brompton Hospital, London, England, the University of Alberta and the University of Calgary. In 1987 he became the Director of the Coronary Care Unit of the Royal Alexandra Hospital in Edmonton, a tertiary care teaching hospital with over 900 beds, affiliated with the University of Alberta, where in 6 years he was named “Teacher of the Year” 5 times by interns and residents. In 1993 he became Chief of Cardiology at the Royal Alexandra Hospital. In the following 10 years, the cardiology program grew from a staff of 6 cardiologists to 18, and became a major referral centre for patients from Central and Northern Alberta, Northeast British Columbia and the Northwest Territories. He was also Head of Cardiac Interventions of the Edmonton Capital Health Authority from 1996-2008. He was Chairman of the Emergency Cardiac Care Committee of the Heart and Stroke Foundation of Alberta, and member of the same committee at the national level from 1989-92. He was President of the Alberta Cardiovascular Society from 1992-94. He has been involved in many high level committees on cardiovascular issues. He was a member of the Provincial Advisory Committee for Cardiovascular Services of Alberta from 1992-96, and a member of the secondary review panel, Expert Panel on Invasive Cardiology in Ontario, Cardiac Care Network of Ontario in 2001. From 2001-2005 he was chairman of the Steering Committee of the APPROACH Project (Alberta Project for Outcomes Assessment in Coronary Heart Disease), and he also sits on the board of the Northern Alberta Clinical Trials Research Centre. From 2005-2010 he was a Council Member of the Canadian Cardiovascular Society. He stepped down as Chief of Cardiology of the Royal Alexandra Hospital after 18 years in 2011. 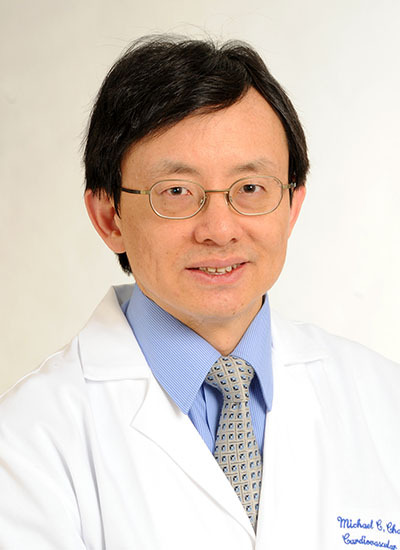 Dr. Hui is active in both collaborative multicentre clinical research as well as investigator- initiated research, with a focus on innovative practice and outcomes in invasive and interventional cardiology. He is especially interested in the use of radial access for cardiac angiography and interventions and has trained cardiologists from over 5 continents in this technique. He has been the site principal investigator in over 100 multicentre clinical trials in cardiology, and has published over 70 papers and abstracts. He is a fellow of the Royal College of Physicians and Surgeons of Canada, and is certified in Cardiovascular Disease with the American Board of Internal Medicine. He is also a fellow of the American College of Cardiology, Royal College of Physicians of Edinburgh, Hong Kong Academy of Medicine, Hong Kong College of Physicians and Hong Kong College of Cardiology. 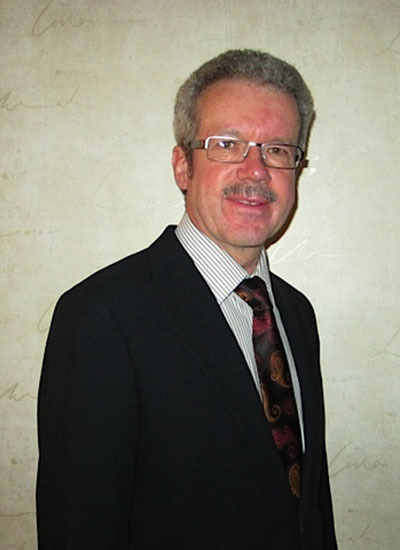 Dr. Alan Jones has been with the Edmonton Cardiology Consultant group since 1999. 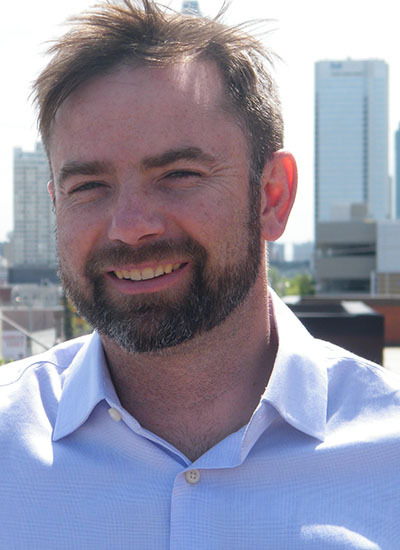 Originally from Halifax, he trained in Internal Medicine at Dalhousie University and practiced as a General Internist in Fredericton, New Brunswick, before completing training in Cardiology and Echocardiography at the University of Alberta in 1996. Dr. Jones is a non-invasive Cardiologist with a particular interest in Echocardiography. He is the director of the Echo Lab at the Royal Alexandra Hospital. Dr. Lamb was born and raised in Saskatoon, Saskatchewan. He attended the University of Saskatchewan where he obtained his Bachelor of Science degree in Microbiology & Immunology in 2006, and his Doctor of Medicine degree in 2010. He remained at the University of Saskatchewan to complete his Internal Medicine and Cardiology residency training programs, then relocated to Edmonton in 2016 for further clinical fellowship training in Echocardiography. Following his clinical fellowship, Dr. Lamb was granted his ‘Diplomate of the Royal College of Physicians and Surgeons of Canada’ designation in Adult Echocardiography. Dr. Lamb then completed an echocardiography research fellowship under Dr. Harald Becher, and concurrently completed a Master of Science degree in Translational Medicine. His area of study was ‘Fusion 3D Echocardiography’. 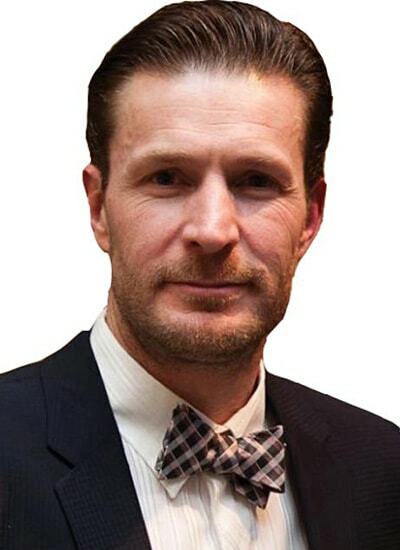 Dr. Lamb joined Edmonton Cardiology Consultants in 2018. He has special interests in 3D, stress and contrast echocardiography. He is also interested in cardiovascular intensive care and medical education. Dr Raymond Leung is an interventional cardiologist who specializes in high risk percutaneous coronary interventions at the Royal Alexandra Hospital. He is experienced in interventions of chronic coronary total occlusions with special interest in anterograde and retrograde techniques. After graduating from McGill University Medical School, he has spent the next few years of training in Internal Medicine and Cardiology in Edmonton. Since then, he spent a year each at the Foothills Hospital in Calgary and the Evanston Hospital in Chicago studying structural and coronary interventions. 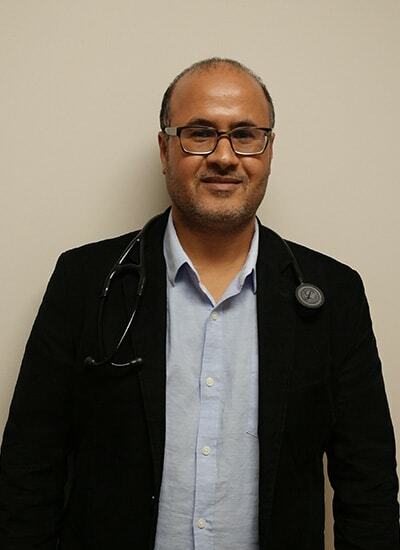 His current practice include general clinical cardiology in screening for coronary artery disease performing exercise stress tests and myocardial perfusion studies at Edmonton Cardiology Consultant. He participates in in-patient care and resident education at the Coronary Care Unit at the CK Hui Heart Centre. As a high volume operator at the CK Hui Heart Centre Cardiac Cath Lab, he performs 500 coronary interventions with 100 chronic total occlusions per year. He is a fellow of the Royal College of Physicians and Surgeons of Canada and a fellow of the Society of Cardiovascular Angiography and Interventions. Dr. Evan Lockwood is a cardiologist specializing in clinical cardiac electrophysiology. His clinical interests include pharmacological and non-pharmacological management of atrial fibrillation as well as cardiac resynchronization therapy. 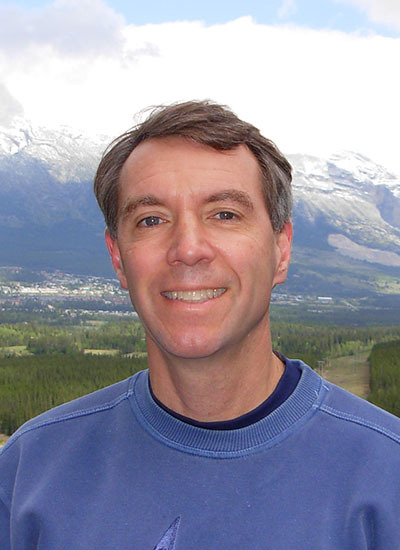 Dr. Lockwood grew up in rural Saskatchewan and obtained his Medical Doctorate (with Distinction) from the University of Saskatchewan in Saskatoon in 1999. During this MD, he was awarded a Rotary Foundation Scholarship and undertook a year of study at the University of Durham in Durham, England (1995-1996). His training in Internal Medicine (1999-2002) and Adult Cardiology (2002-2005) were undertaken at the University of Alberta in Edmonton. He then completed two further years of training with an Electrophysiology Fellowship in Victoria, BC (2005-2007) and an Atrial Fibrillation Ablation Fellowship at the Pacific Rim Electrophysiology Research Institute in Los Angeles, California (2007). He has held clinical appointments at the Royal Alexandra Hospital and University of Alberta Hospital in Edmonton, Alberta since 2007. Dr. Lockwood's principal academic interest is in medical education at both undergraduate and postgraduate levels. 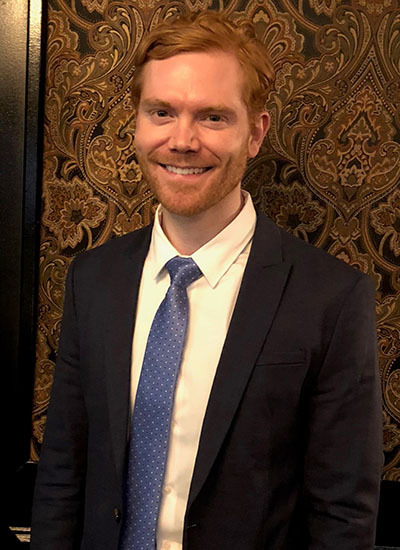 He has been involved in the clinical skills program and the problem-based learning program in the Faculty of Medicine & Dentistry at the University of Alberta as a resident and faculty member. He has previously received the A.M. Edwards Award in Medical Education and the Outstanding Clinical Preceptor Award. He is currently an Associate Program Director for the Cardiology Residency Training Program at the University of Alberta. 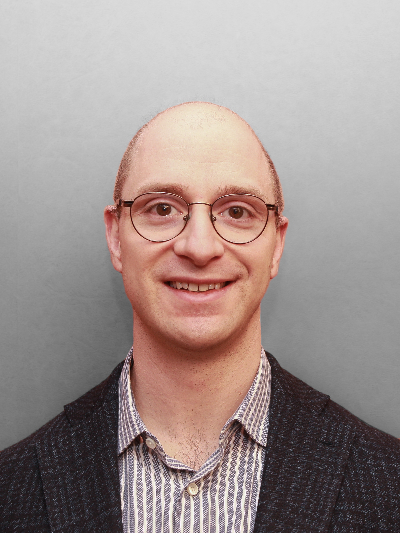 He has been an active member of the Canadian Cardiovascular Society since 2002, with prior roles as the Chair of the Trainee Committee and the Trainee Representative to the Council. 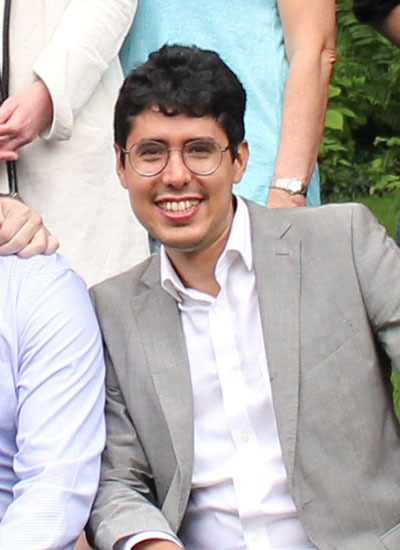 He is currently a member of the Working Group on Standards of Training and Competency and involved in the Canadian Cardiovascular Society Adult Cardiology Trainee Review Program. Dr. Kenneth O'Reilly was born in Edmonton, Alberta, and graduated from the University of Alberta Faculty of Medicine with Distinction and First Class standing in 1980. Returning to the University of Saskatchewan in 1990, to complete specialty training in Internal Medicine and Cardiology, Dr. O'Reilly completed his Cardiology Residency at the University of Alberta Hospital from 1993 - 1995, and completed his fellowship training in Echocardiography in 1996. Dr. O'Reilly is the Director of the Heart Function Stabilization Clinic at the Royal Alexandra Hospital. He specializes in Echocardiography, Invasive Cardiology, and Heart Failure. Dr Keysun Ranjbar (Alizadehranjbar) is Assistant Clinical professor of Medicine & staff Cardiologist at CK Hui Heart Centre, and Sturgeon Hospital. After obtaining his Medical Doctorate (MD) with distinction, he completed his specialty training in Cardiology in Iran (2000). Before moving to Canada (2005) he worked in Dubai and was appointed as the head of Cardiology department at Iranian Hospital in Dubai, U.A.E where he established Advanced Echo Lab, and EECP program (2004). He completed 2 years of fellowship training in Interventional cardiology followed by 18 months training in Heart Failure at Royal Alexandra Hospital in Edmonton. Dr Ranjbar has been with Edmonton Cardiology Consultants since 2009. His interests include general cardiology, cardiac imaging, and interventional Cardiology. He obtained American Board of Echocardiography in 2009, and completed level II training in Cardiac CT in 2010 (Houston, Texas). Dr Ranjbar is a Fellow of European Society of Cardiology and member of EAPCI. Together with Dr Dorsch, they started the first Renal Denervation Program (a novel technology for treatment of resistant hypertension) in Western Canada. Dr. Sudheer Sharma is a clinical Cardiologist with clinical interests in echocardiography, cardiac CT, and clinical cardiology. He has an active interest in evaluation & management of valvular heart disease. Dr. Sharma has a particular interest in the early detection & treatment of coronary atherosclerosis with the hopes of improving long term outcome. Dr. Sharma was raised in Edmonton. 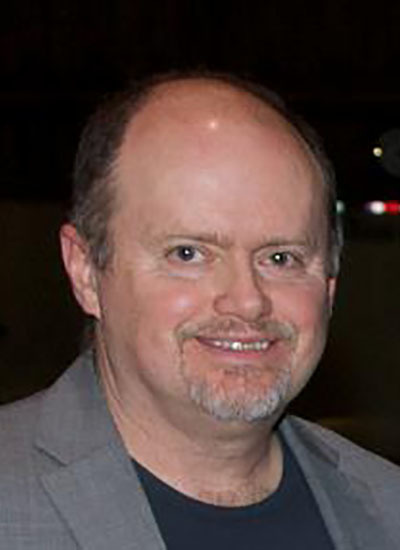 He completed Medical school at the University of Alberta in 1996. He then went on to Dalhousie University where he completed Internal Medicine residency and Cardiology Fellowship in 2002. He returned to the University of Alberta to complete a Level III Echocardiography Fellowship in 2003. Dr. Sharma practiced at Lions Gate Hospital in North Vancouver, BC (2003-2008). He was an attending staff Cardiologist performing catheter based diagnostic angiography, transthoracic & transesophageal echocardiography. He served as the Medical Director of the ECG / Holter / Stress Testing Department and Director of the Cardiology Echocardiography Lab. Dr. Sharma pursued advanced training in cardiovascular computed tomography in California. He has also attained level III credentials in Cardiac CT in Alberta. He interprets cardiac CT at the Royal Alexandra Hospital. In 2008, Dr. Sharma returned to Edmonton where he continues as a staff Cardiologist at the CK Hui Heart Centre, Royal Alexandra Hospital Campus. He is an Assistant Professor of Medicine at the University of Alberta. Dr. Sharma is actively involved in medical education of medical students, Residents, and Cardiology Fellows. He is an attending physician in the Heart Function Stabilization Program, Cardiology ward service, & Coronary Care Unit (CCU). Dr. Sharma interprets transthoracic & transesophageal echocardiography at the CK Hui Heart Centre. He interprets exercise stress tests & supervises myocardial perfusion studies. Dr. Sharma has been actively involved in the primary prevention of Cardiovascular Disease in his role as the Physician Lead for the South Asian Heart Health Initiative. He has a particular interest in improving awareness of elevated cardiovascular risk among Albertans of South Asian ancestry. The program focuses on primary prevention measures to decrease the elevated risk and prevent heart disease in this high risk population. Dr. Sharma maintains an active office based practice at Edmonton Cardiology Consultants. Dr. Tyrrell completed his Medical School at the University of Western Ontario in 2000. He subsequently completed specialty training in Cardiology at the University of Alberta. His sub-specialty focus includes: Interventional Cardiology, as well as Structural Heart Disease which was done at the North Western in North Western University under Dr. Ted Feldman which was completed in 2008. Upon returning to Edmonton, Dr. Tyrrell has been practicing Interventional Cardiology where he has become the subsequent Director of the C.K. Hui Cardiology Care Unit, as well as the Co-Director of the Transcatheter Aortic Valve Implantation Program at the Mazankowski Heart Institute. He is currently Associate Clinical Professor at the University of Alberta and enjoys his role training Interventional and Cardiology fellows. Dr. Wahab joined Edmonton Cardiology Consultants in 2004. Her professional assignments and interests include Adult Clinical Cardiology, academic training activities, and international work. She has clinical specialties in Adult Echocardiography and Obstetrical Cardiology. 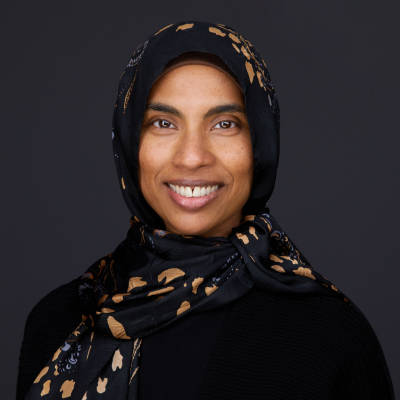 Dr. Wahab received her Medical degree from the University of Saskatchewan, completed her Internal Medicine and Cardiology fellowships at Dalhousie University in Halifax, and Echocardiography fellowship at the University of Alberta. Dr. Wahab completed her Masters degree in Global Health, in Non-Communicable Diseases at the University of Edinburgh in Scotland. 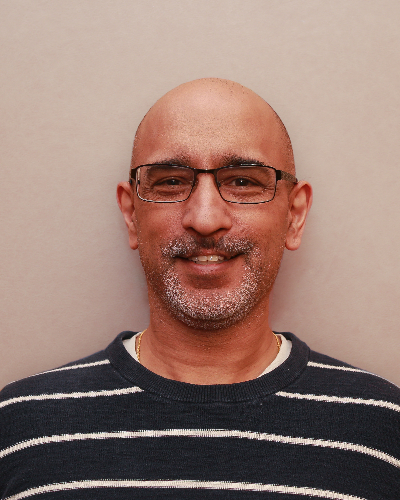 Dr. Wahab is an Associate Clinical Professor at the University of Alberta and a member of the University of Alberta Adult Cardiology training committee. She is an educator for Adult Cardiology and Echocardiography fellows, medical and surgical residents, medical students, and practicing physicians. Dr. Wahab is involved in academic, community, professional, and technical collaborations focused on providing superior health education and health care at both local and international levels. Her present international effort is focused on developing sustainable cardiac health services in low income institutions within the public health sector. Dr. Randall Williams was born in Edmonton, Alberta, and graduated from the University of Alberta Faculty of Medicine with Distinction, in 1977. He did two years of postgraduate training at the Royal Alexandra Hospital in Edmonton, prior to working in rural general practice in Whitecourt Alberta, from 1979 - 1988. Returning to the University of Alberta in 1988, to complete specialty training in Internal Medicine and Cardiology, Dr. Williams completed his fellowship training in echocardiography in 1994. 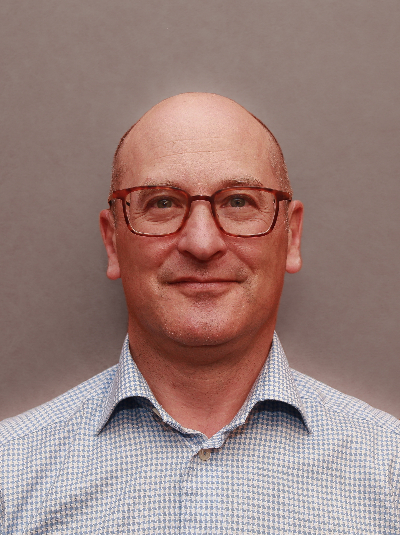 His current clinical interests include all aspects of cardiac device therapies including pacemakers, implantable defibrillators, and cardiac resynchronization devices. He also is active in clinical echocardiography, cardiac catheterization and hemodynamic assessment, and outpatient cardiology. He also has a long history of involvement in medical education and residency training, as well as activities with the Canadian Cardiovascular Society, and Alberta Specialty Clinical Network in Heart and Stroke. Dr Williams is the Head of Echocardiography at Edmonton Cardiology Consultants.